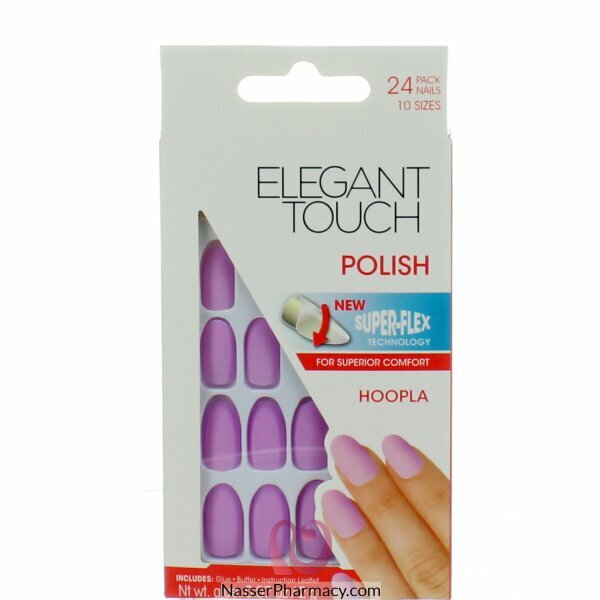 Artificial nails With a long-lasting, smudge-free & chip-free, these nails can be filed into any shape. Now with new super-flex technology for a more comfortable wear. Glue (included) will give fantastic results for up to 10 days.